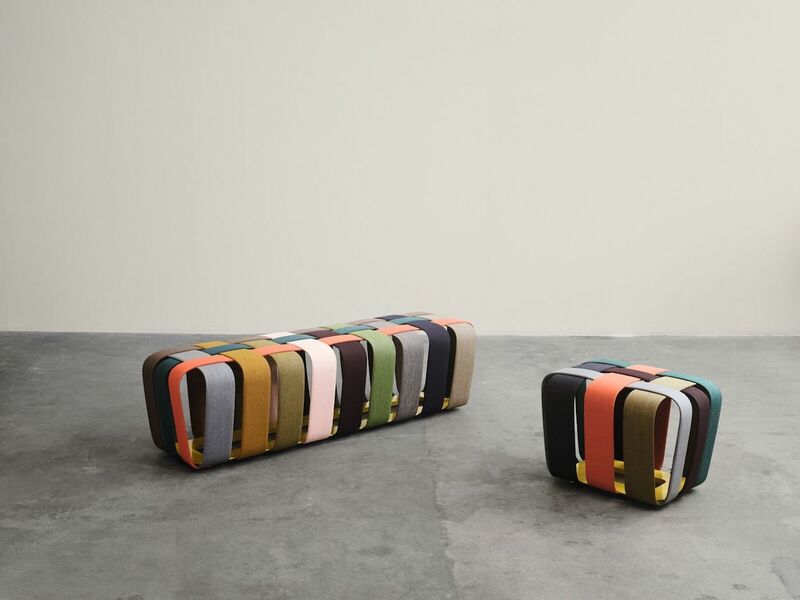 In the hands of international designers, Kvadrat’s Canvas fabric morphs into remarkable works of art. Watch an exclusive video and preview the fabric brand’s London Design Festival show. An upholstery textile might seem like an unlikely subject for an exhibition. 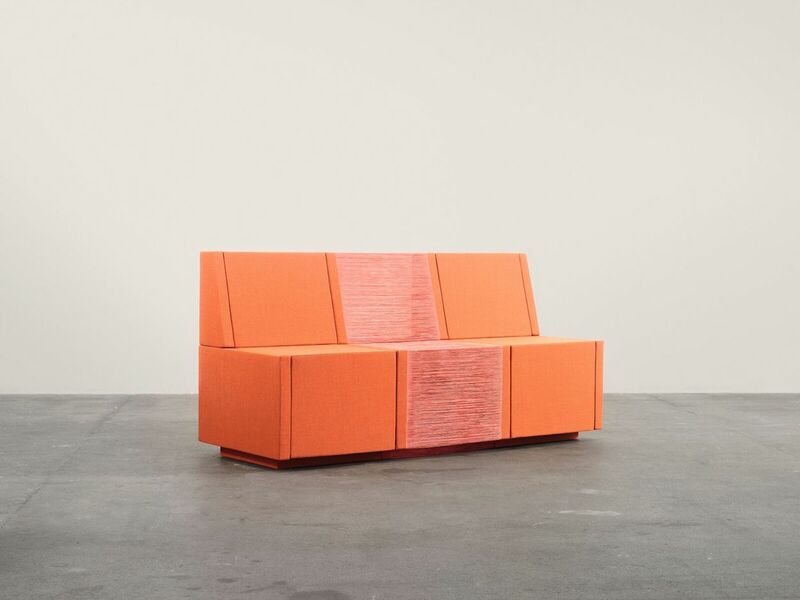 But Canvas—a collection of Kvadrat fabric designed by colorist Giulio Ridolfo with nuanced hues that, upon close inspection, reveal an ingeniously radiant palette—constitutes a work of art. 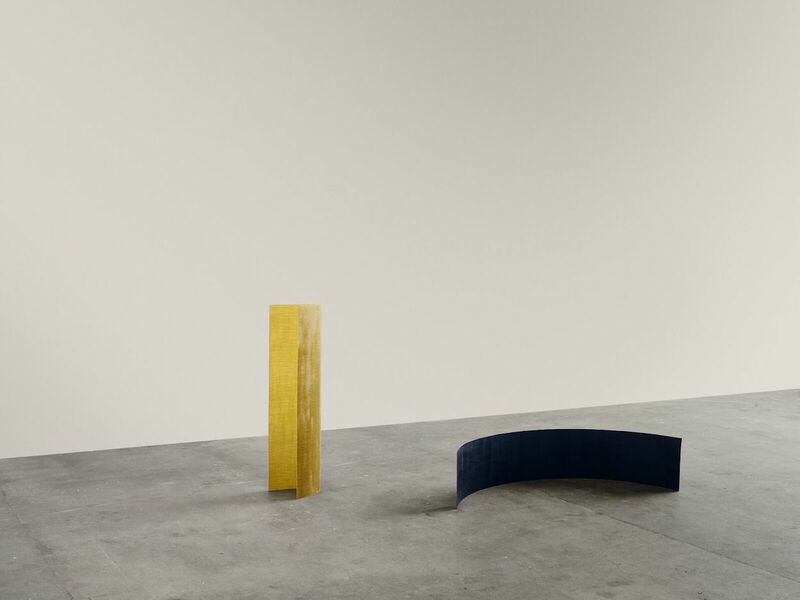 For its London Design Festival presentation (which will be on view at Somerset House as part of its new Design Frontiers initiative), Kvadrat invited 19 designers from around the world to interpret the textile through the lens of contemporary design. 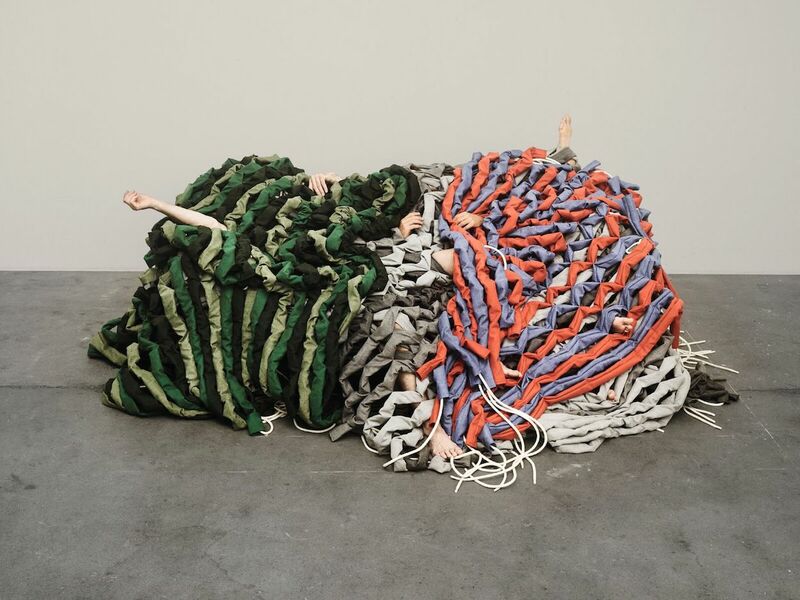 Aptly titled “My Canvas,” the exhibition opens Sept. 18 and offers a glimpse into the material’s artful yet unconventional potential. “We thought it’d be really beautiful to fray the fabric to showcase how its vibrant colors are blended,” said Chen Chen, who used Canvas to create a lion dance costume with his design partner, Kai Williams. They teamed up with choreographer Julia Crockett to make a video of the ensemble in action, animating the fabric with movement. Others, like Los Angeles designer Mimi Jung, chose to further deconstruct the textile, strand by strand, to expose the warp. “I was drawn to the material because of its depth,” she says. “The varying intensity of the hues in each strand creates a strong identity even before [the fabric] takes shape.” Minneapolis-based designer Jonathan Muecke took a more abstract approach. “Textiles are generally used in relation to tension—you can’t really say [a textile] has a [certain] shape,” he says. 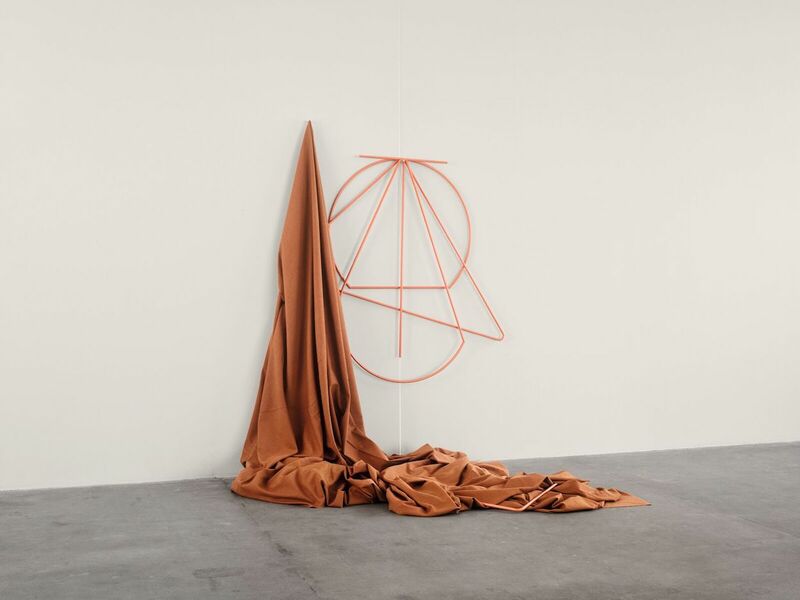 “I wanted to do the inverse of that.” Muecke let Canvas stand on its own as a sculpture, composed of two delicately curved, rectangular forms. We got a sneak peek at the objects that will be on view, as well as an exclusive preview of the video Chen and Williams made to accompany their contribution. Together, the works demonstrate not only the versatility of Canvas, but make a more straightforward statement: that textiles, while often considered merely a part of something else, are worth being celebrated in and of themselves.